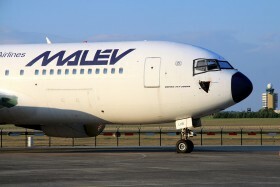 06.10. 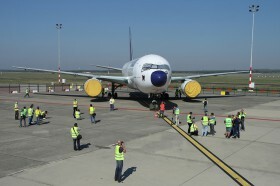 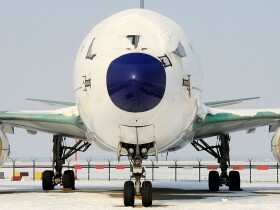 Spotter Day organized by AIRportal.hu in co-operation with Budapest Airport. 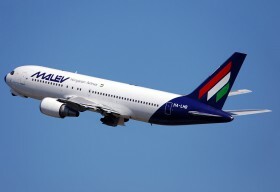 14.02. 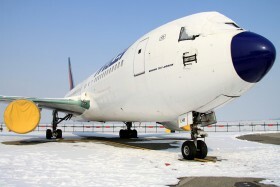 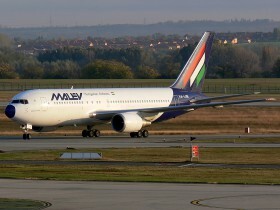 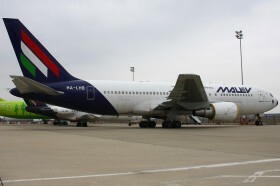 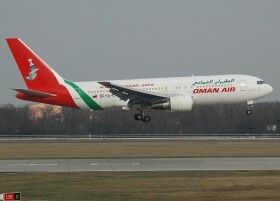 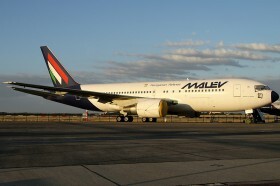 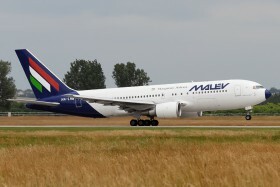 The last widebody in Malév livery. 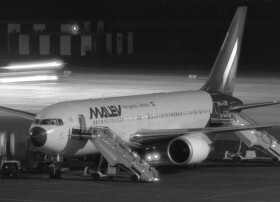 Early morning arrival from New York JFK.